To strengthen the scientific foundation for preventing excessive alcohol consumption. Improve public health surveillance on excessive alcohol use, particularly binge and underage drinking, and related health outcomes. Increase applied public health research on alcohol-related health impacts and population-based strategies to prevent excessive alcohol consumption. 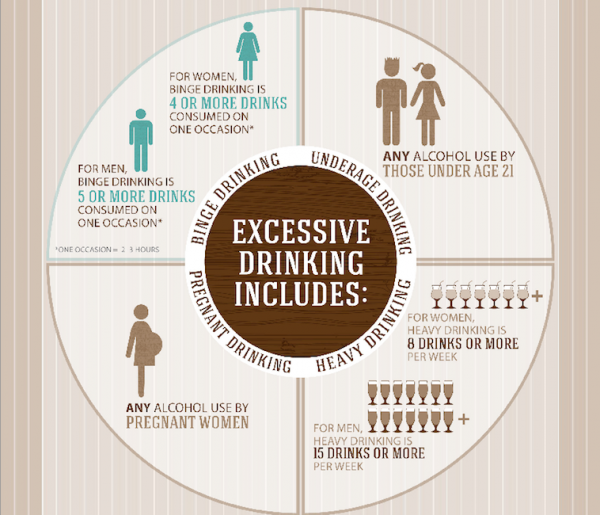 Build state public health capacity in alcohol epidemiology.